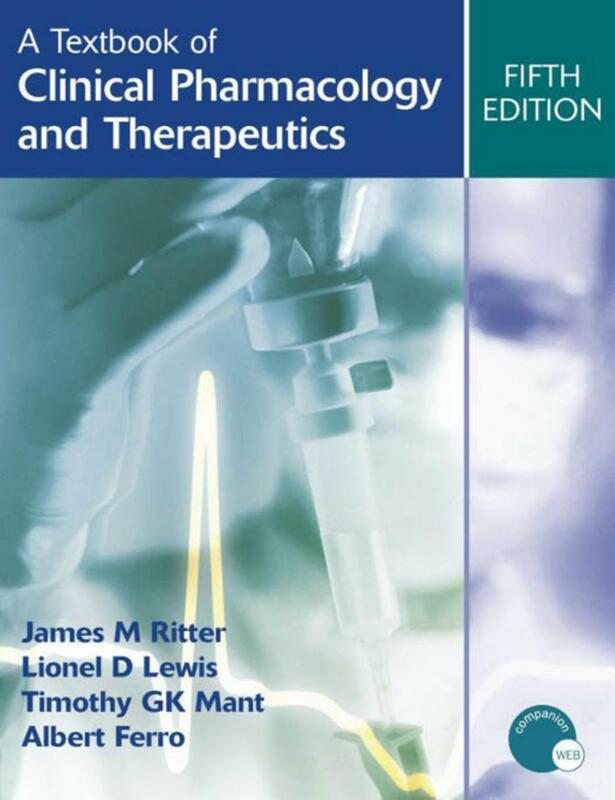 You can Print This eBook OR You Can Read It On Almost All Devices A Textbook of Clinical Pharmacology and Therapeutics, 5 Edition book in PDF format. If you understand how drugs work (pharmacodynamics), how they are handled by the body (pharmacokinetics), how they interact with each other, and how drug treatments are assessed, then you will become a better prescriber. 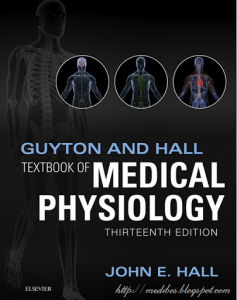 A Textbook of Clinical Pharmacology and Therapeutics gives you that understanding. 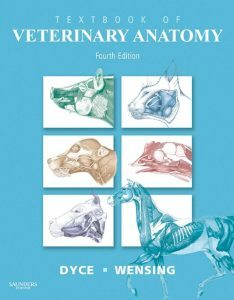 Fully revised throughout and extensively illustrated, the fifth edition of this well-established textbook has been streamlined to focus on what medical students and junior doctors really need to know in order to understand the implications of prescribing one drug over, or in combination with, another. 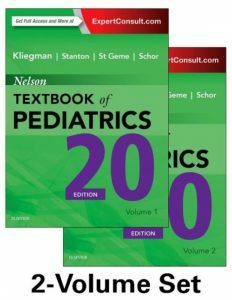 The text provides current information on all areas of drug prescribing with updated discussion and guidance on such topics as adverse drug reactions, ‘personalized medicine’, gene and cell-based therapy, advances in cancer therapy, and mechanisms of drug action and treatment guidelines in HIV and mycobacterial infections therapy. A new chapter on alternative medicines and nutraceuticals has been introduced and Further Reading lists have been updated to include key medical websites.